Kathy was born, raised and educated in Seattle. She worked with the Orthopedics Ortho/Neuro program in Seattle. She married Bob Ward in Seattle, moved to Lewistown and has worked at CMMC since. She has been a Home Care Services Nurse since July of 1994. She and Bob have two girls and they camp, boat and ski together. 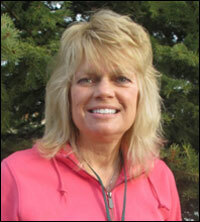 Kathy is an avid outdoors person and loves to run, hike, ski and bike. Shari was born in Lewistown. She and her husband Lance have 4 children, Adam, Mariah, Shelbi and Tarah. They love to spend time with family and camp. Her hobbies are reading, drawing and visiting with her large family. 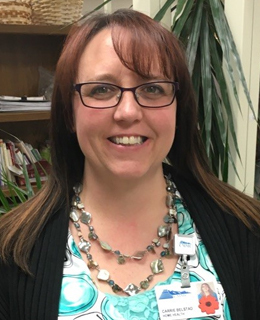 Shari worked in New Hope Rehab at St. Vincent in Billings as well as at CMMC since 1999 at Skilled Nursing Care, Acute Care and ICU. She has been with Hospice since February 2008. Bobbe was born in Lewistown . She’s worked for CMMC for over 35 years. She has three married children and nine grandchildren. For fun, she loves all activities involving her family. She also likes to read, hike, camp, cook and sew. Bobbe said she’s been involved with Hospice professionally and personally as her husband and stepfather were both on Hospice and greatly benefited from the service. Cathy grew up in northeastern Pennsylvania and is married to Bil Holmes, DO. They have three grown daughters, and have practiced medicine together since 1986. Cathy feels that working with the Hospice team has been one of the most rewarding parts of her career. Eileen was born and raised in Circle, Montana. She earned her B.S. in Exercise Science at Montana State University. 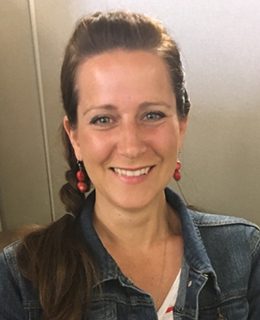 She worked as a Recreation Specialist for over ten years at Joint Base Lewis-McChord, Washington and coordinated the Family Fitness Center Program as well as fitness volunteers. She volunteered at her church in Lacey, Washington for six years. The last year, as Director of Christian Education, she supervised other volunteers. She earned an M. A. in Christian Ministry with a concentration in Christian Counseling from Faith Evangelical Seminary of Tacoma, Washington. 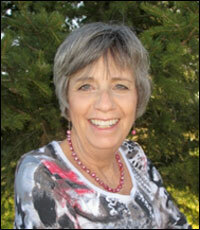 Eileen likes to travel, visit family and friends, dance, sing, read, shop, and exercise. In July 2011,Eileen, and her husband, Arnie, live in Lewistown and enjoy children and grandchildren close to home. Sue has been with the Home Care Services since 2003. Sue was born and raised in Montana, calling Conrad home. She feels honored to be involved with Hospice and has been so rewarded from the start up of the Spiritual Support portion in 2006. Sue has four married children and seven grandchildren. They enjoy gathering together for family functions. Sue and her husband enjoy living in the Judith Mountains. She likes to garden in the summer and bead and sew in the winter months. Carrie was born at the old St. Joseph’s Hospital in Lewistown. She attended school in Lewistown until her junior year when she moved to Great Falls, graduating from CMR High School. She has worked at CMMC off and on since 2000, and has worked for Home Care Services since 2014. She is a jack of all trades, wearing many hats in our office. She has two children, Kyle and Nicholas. She is challenged by her son, Kyle, as he keeps her updated on computer technology and she and her younger son, Nicholas, enjoy fishing. She loves to relax by any large body of water, likes going to movies and other activities with her close circle of friends, and looks forward to traveling whenever possible. 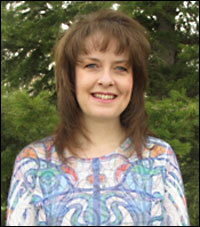 Jennifer was born and raised in Montana, and graduated from Fergus High School. She has a B.S. in Psychology. 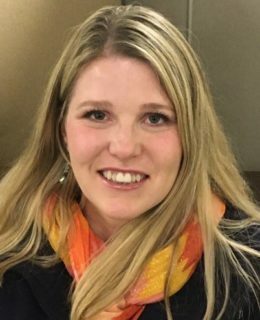 She has worked in Valle Vista for 2 years and then worked in teaching, disabilities and mental health at the Central Montana Head Start for 18 years. She joined CMMC Home Care Services in July 2013. She and her husband,Paul , have two grown boys. Their family enjoys just about anything that combines a motor and racing, as well as traveling, camping, and boating. Jenifer also likes to read, do crafts, and exercise. 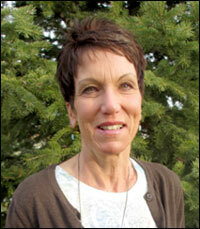 Becky was born in Plentywood, Montana and graduated from Carroll College Nursing program in 2004. She worked in Helena at St. Peter’s Hospital on Medical Floor, followed by a position in the Intensive Care Unit. She married Newell Roche, from Lewistown, in 2007. Her husband took a teaching and coaching position in Glasgow, Montana where they lived for five years. 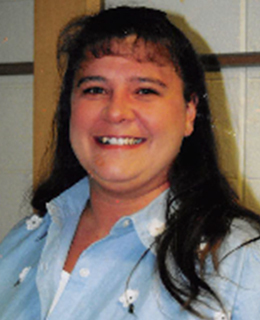 During that time, Becky worked at Frances Mahon Deaconess Hospital in the ER, ICU, and Medical-Surgical floor. In 2011, Newell and Becky moved to Lewistown to establish a new construction company founded by her husband. 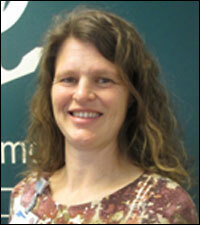 She began part-time work at CMMC in the fall of 2011. Becky is passionate about her patients. Despite primary background in ER and ICU, she feels that this is one of the most rewarding positions she has ever had. Newell and Becky have three children. K.C. was born in Kokomo, Indiana. She and her husband, Gary, have been married for over 30 years. They and their two boys hunt, hike, camp, train wirehair pointers, and ride their mules. She loves to travel, visit family, and do leather work, which especially consists of saddle-work for herself. K.C. also enjoys working on the landscape design of her yard. K.C. earned her BSA in Horticulture-Landscape Management from Purdue University and ASN- Nursing from MSU- Northern. K.C. 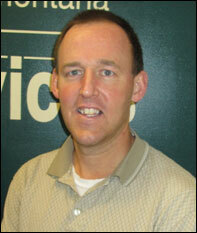 has worked at CMMC’s Skilled Nursing Center since 2006. In 2009, K.C. also began working for Home Health Care Services. 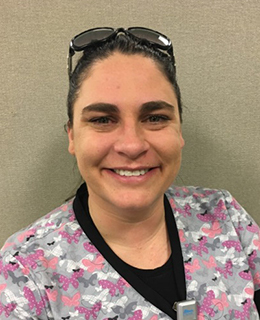 Amanda joined Home Care Services in 2016. She went to nursing school at Capital Health Systems in New Jersey. 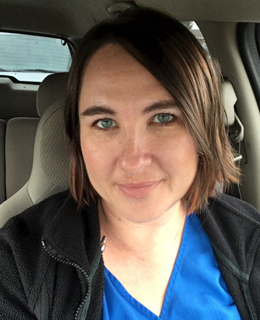 She graduated from Boise State University and worked in the ICU in Boise, Idaho for four years as a telemetry tech and nurse. 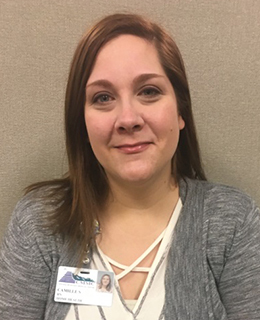 Amanda gained another five years of experience in the Acute Care, ICU, and Dr. Holmes’ office at Central Montana Medical Center. Amanda was born in Kalispell, MT and moved to Lewistown soon after. She was away for ten years and moved back with her husband, Brian, to raise their three kids, Hunter, Ireland, and Quaid. She enjoys spending time with her family at their cabin, camping and boating. She also enjoys reading, photography, and anything outdoors. Rowena was born in Massillon, Ohio in a football town of 50,000 people. She then had quite a culture shock when she moved to Moore, MT in 2008 to raise her kids. She joined Home Care Services on July 2016, but has been an LPN for 20 years. She also has a lot of business experience. Her and her husband, Floyd, have a combined five children and two grandchildren. She likes sewing, pinterest, rock crawling, movies, and interior decorating. 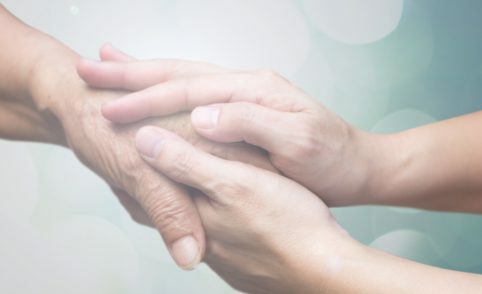 She feels it is such a privilege to join the caring and outstanding staff of Home Health and Hospice whom she was able to get to know before she joined the team. Elaine and her husband Dave have three grown girls and like to hike and garden. She’s been working for Home Care Services for 15 years and said she finds her work very rewarding. Stacey was born in Anaconda, Montana and graduated from Fergus High School. She graduated from MSU-N with an Associates Degree in General Studies. Stacey has worked at Home Care Services since July 2005. She and her husband have two children and have been married for 15 years. As a family, they like to hunt, fish and camp. Her hobbies are reading and remodeling their home. 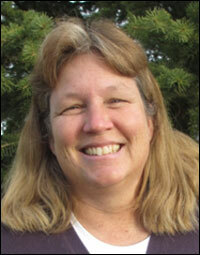 Pam was born in Circle, Montana and has one grown daughter and two grandsons. 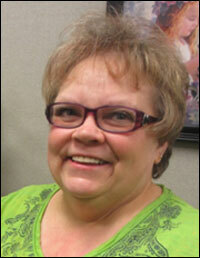 She has worked for CMMC since July 1975 as a CNA and Rehab Aide. 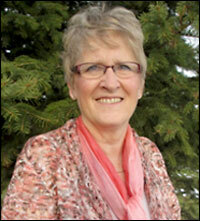 She joined forces with Home Care Services in September 2009 and enjoys working with her clients. She likes to spend time with her family and enjoys movie nights, games, barbeques, fishing, and shopping. She takes great delight in overnights stays in facilities with swimming pools! 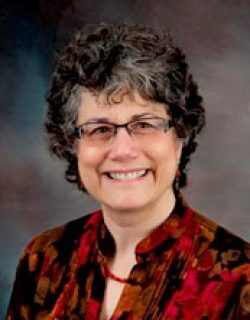 Brigette has twenty plus years of skilled nursing home and home health experience in Montana, Washington state, and Arizona state. Brigette enjoys walking, biking, camping, gardening, and long rides in the countryside. When traveling, she likes to explore new places and meet new people. She grew up in Geraldine with seven brothers and seven sisters and truly feels blessed to be back in Montana. She moved back to assist in the care of her mother who was in her nineties. She loves to play board games with family, do outdoor activities, and catch up with her two children and their families. She came to CMMC Hospice May 2017. 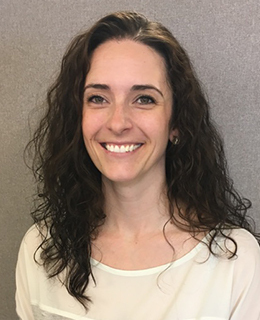 Amy joined CMMC Hospice in 2017 with experience in oncology, emergency, interventional radiology, staff education, acute care, and IV specialization. She grew up on a farm north of Havre and moved to Lewistown, where her husband, Ryan’s family has been for many generations. They have two daughters. Amy enjoys gardening, reading, playing in the creek with her girls, and having family and friends BBQs and bonfires. Sharoan was born in Los Angeles, CA. She has three children and her oldest just graduated from high school! She is enrolled in nursing and joined CMMC Hospice in 2016. She would love to continue to work for Home Health/Hospice when she receives her degree in nursing. She enjoys walking, sharing and talking about essential oils, and anything that involves keeping her kids busy. 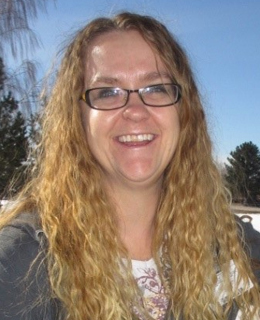 Kim was born in Lewistown, MT and is working on her accounting degree. 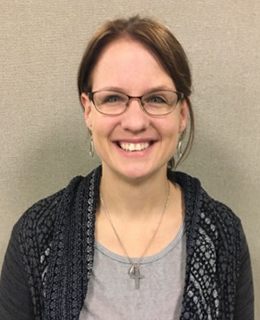 She worked at Caslen Living for 1.5 years and joined the CMMC Hospice House staff in June 2016. Josh and Kim have two sons. They like to hunt, fish, and anything that has to do with the outdoors. She likes reading and baking, going for walks, and spending time with family. Wendy is originally from Froid, MT. She and her husband have four children. They enjoy going to the mountains to camp, going to sporting events, and swimming in the creek behind their house. 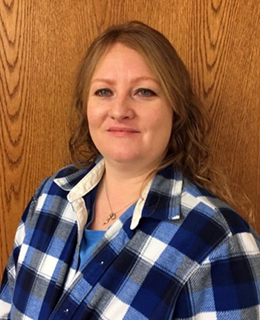 Prior to Wendy joining CMMC Hospice in 2016, she worked at Valle Vista and as a private contractor at rural clinic in Whitehall, MT. Wendy also likes to bake pastries, read, ride her horse, and refinish old windows! Jami joined Home Care Services August 2017. 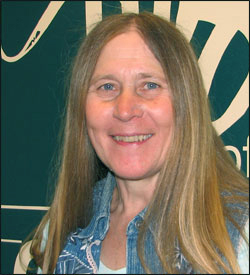 She was born in Ekalaka, Montana and obtained her nurse training through MSU-Northern. She gained experience working at Valle Vista for seven years. Jami and her husband, Mark, have two children, Max and Hannah. 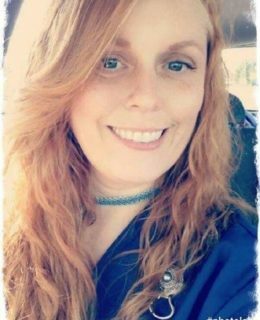 Jami enjoys playing with her kids, camping, hunting, and going back to Michigan to visit family. Deann is married with three children. She enjoys hunting, fishing, and camping. 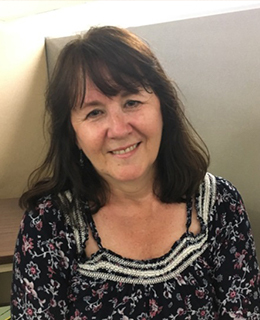 Deann joined CMMC Home Care Services in August 2017. Shauna is from Lewistown and graduated from MSU Northern. 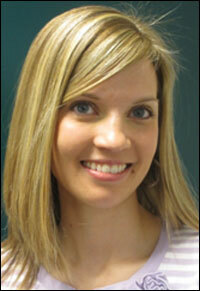 She has 12 years of experience at Valle Vista as nurse and Assistant Director of Nursing. She and her husband have been married 20 years. They love to camp, fish, boat, and pan for gold with their four children and Labradors. Shauna loves to design fun gifts in her new craft room. 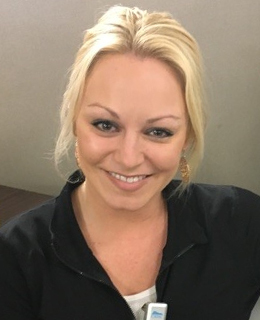 She joined the Home Care Services team in September 2017. Camille was raised near Dodson, MT. She and her husband of twenty years, Heath, moved here from Portland, OR. They have two children, Abigail and William. 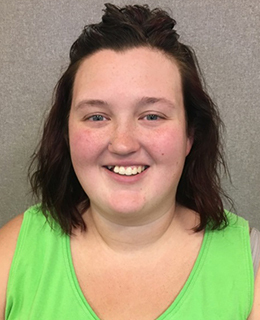 Camille attended Nursing school at MSU-Northern Lewistown, and gained experience at The Villa and Valle Vista. Camille enjoys reading, photography, and spending time with family. 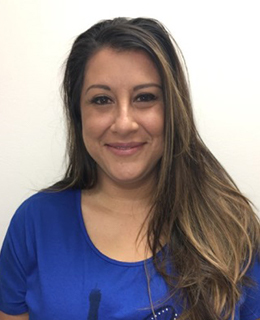 She joined the Home Care Services team on August 2017.